Discussion in 'Pin Comparison' started by 1313Harbor, May 27, 2017. 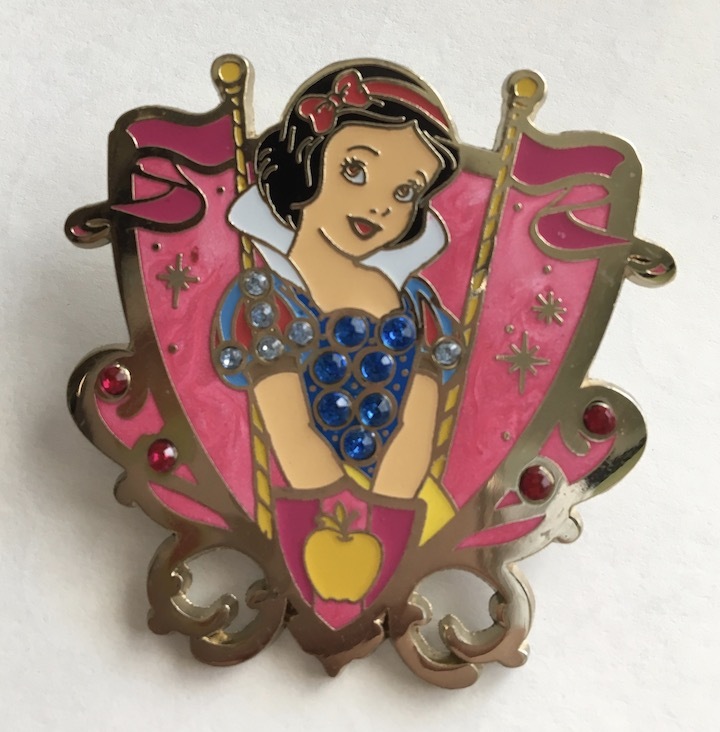 I traded for this pin on Facebook. The back says Shanghai, but PinPics clearly shows this is a Paris release. 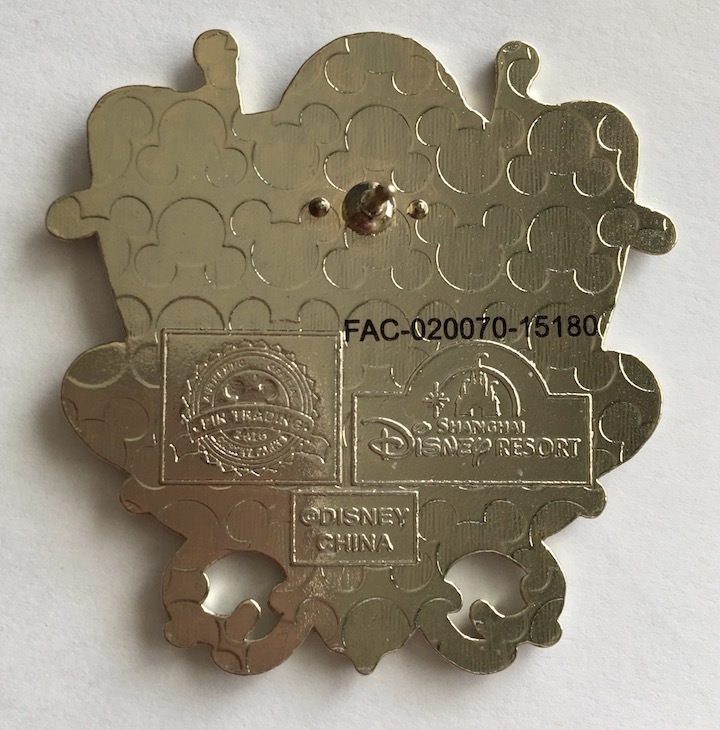 I'm hoping that Shanghai maybe also produced the same pin - can anyone shed some light? Thanks in advance! This is part of the core series of pins , this means they're available from numerous locations . Awesome! Thank you both so much! I knew someone here would have the answer. Yes. I saw this set in Shanghai last month. But only bought Ariel and Rapunzel. Take it easy. Those pins are so pretty!